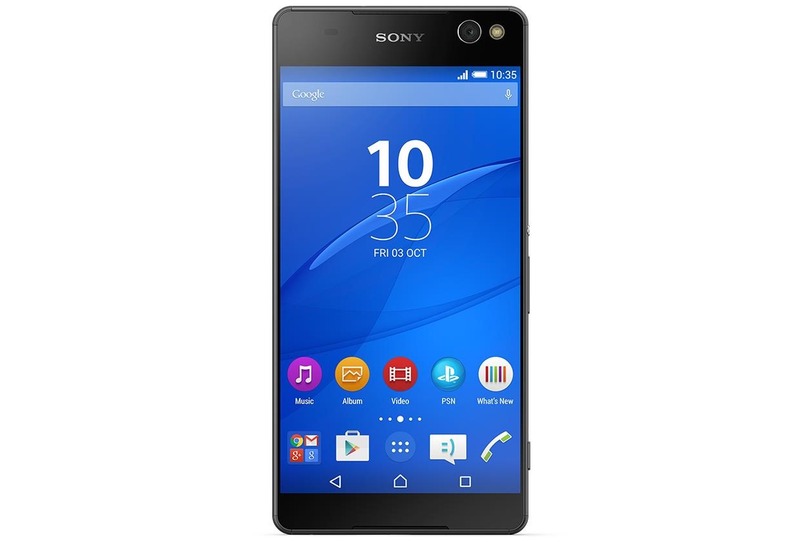 The Xperia C5 Ultra is, ostensibly, a companion device to the Xperia C5. 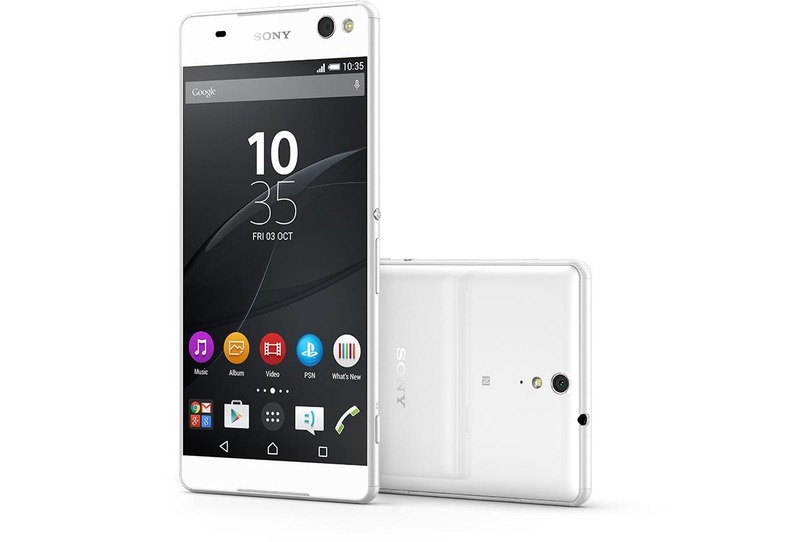 Problem is, the Xperia C5 doesn't exist. 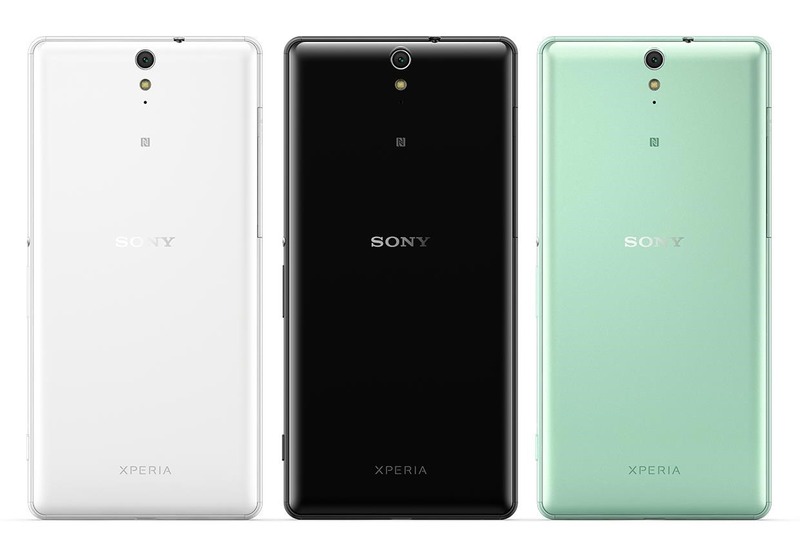 Announced on August 2nd, 2015, the C5 Ultra is - if naming schemes are to be trusted - a super-sized successor to the Xperia C4, which did not have an "Ultra" counterpart. A huge 6" 1080p IPS display is offset by curiously modest internals - 2GB of RAM, a mid-tier octacore MediaTek chipset with a laggardly 2-cluster Mali GPU, and a large but not huge 2930mAh battery. 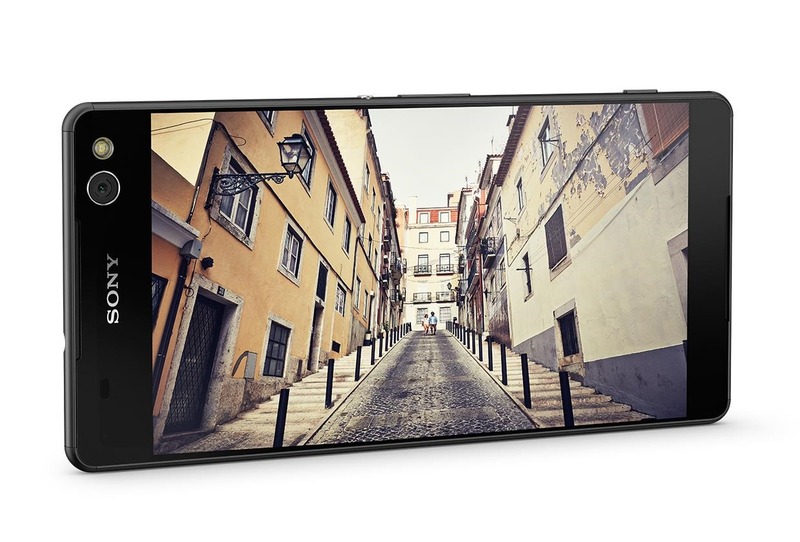 Like the C4, the C5 Ultra has a high-resolution front-facing camera, with a resolution of 13MP and even its own LED flash. The rear camera is also a 13MP unit, though with a slightly different lens. Given those specifications, it seems likely the C5 Ultra will be positioned as a budget-buy for the extra-large phone market.